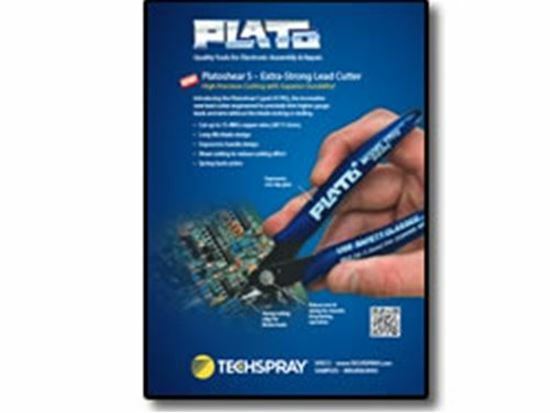 4-page flyer featuring Platoshear S and Plato Brass Tip Cleaner. Also includes information on full Plato cutter, sponge, and bottle lines. Click link to download PDF.